After a lifetime of living independently, it can be challenging for many seniors to even think about moving into a retirement home. However, once they’ve had the chance to settle in, it becomes clear why this is the better option. Spending your golden years in a senior living community comes with several advantages, explored in the guide below. As people age, they begin losing the relationships that have meant the most to them over the years. With no one to interact with on a daily basis, living at home can get quite lonely. In a retirement home, you will be surrounded by peers who can provide you with the connections you long for. Neighbors often attend social gatherings and share meals together. Senior living communities also offer a variety of fun activities and events that will keep you mentally stimulated and physically fit. 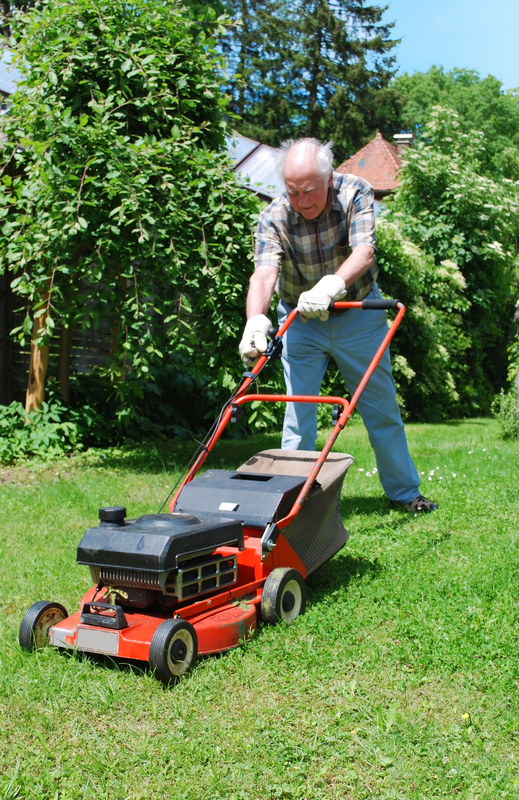 Even if you don’t have any problems getting around, it can be difficult continuing to maintain a house and yard as you get older. When you move into a retirement community, you will no longer be responsible for home improvements and landscaping upkeep. Should anything go wrong at the senior living residence, you can call for maintenance to fix it. Safety is a major concern for aging adults, especially when they live alone. In the event you experience a fall or another type of accident, it can take some time before help reaches you. Being in a retirement home means there will always be staff nearby that can assist you in an emergency. There are also plenty of people who would notice if you don’t show up at mealtime. If you or a loved one has reached an age where living independently is no longer safe or convenient, consider making the transition into Longhorn Village. This Austin, TX, retirement home sets the standard for senior living, providing their residents with the highest level of care and an improved quality of life. They offer a range of first-class services and amenities, as well as friendly and experienced staff members who are committed to helping residents feel right at home. Call (512) 213-4865 to inquire about availability or visit their website to explore floor plans.